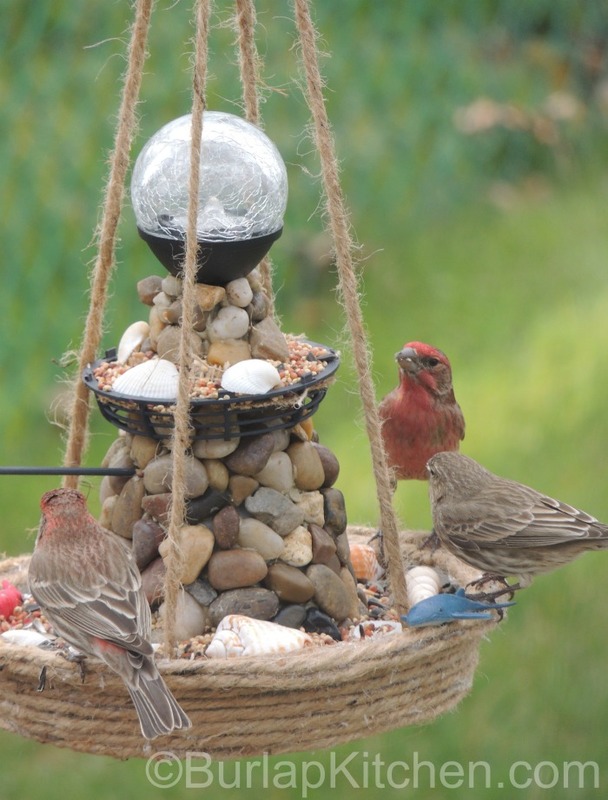 You can make this super cute DIY Lighthouse Bird Feeder using just a few supplies from the dollar tree. I will warn you, gluing the stones on takes some patience. Because of this I left all the supplies out in my craft room and glued a little each night while watching TV.